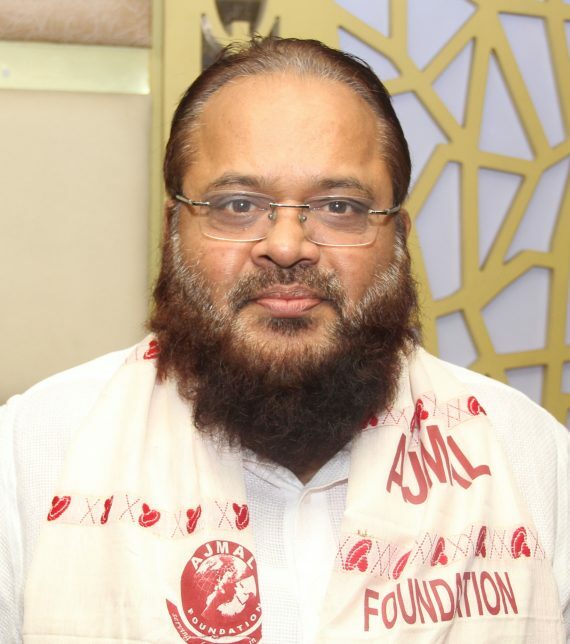 Sirajuddin Ajmal is an Indian politician and a member of parliament to the 16th Lok Sabha from Barpeta (Lok Sabha constituency), Assam and a prominent social worker. He won the Indian general election, 2014 being an All India United Democratic Front candidate. He is one of the Directors of Ajmal Foundation. Sirajuddin chose to join the business development department as his point of entry into the family business. Over the years, he has spent considerable time in various departments such as perfumery, materials management, sales and marketing, human resource development, Agro-based research and Public Relations.